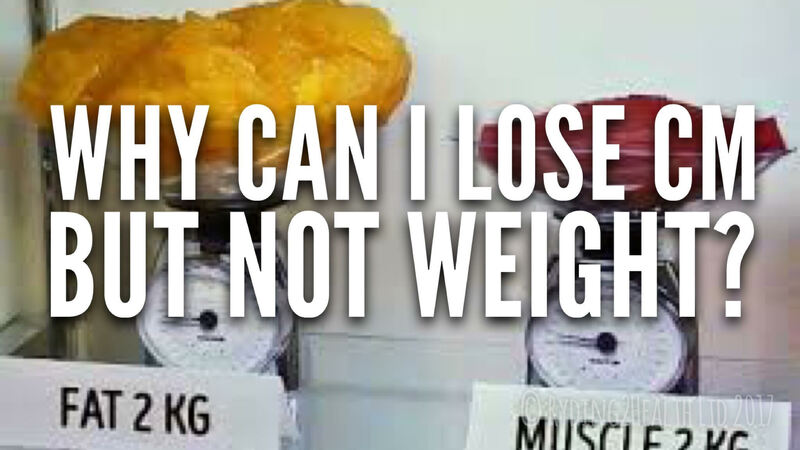 Why can I lose centimetres but not weight? #1 of the Ryding2Health Why? Series: our most commonly asked question – why can I lose centimetres but my weight stays the same? Email your health and fitness related Why? questions to ryding2health@gmail.com and we will answer them in subsequent programs.